GolfSigma Blog: No news is good news. No News is good news, kind of. I would love to have some new features to tell you about, but not in this post. No news is good news, because we have been very busy with all sorts of new features that are all rolled into one new release. When might you ask, umm I have asked the same question, and as I am kept in suspense, and so will you. 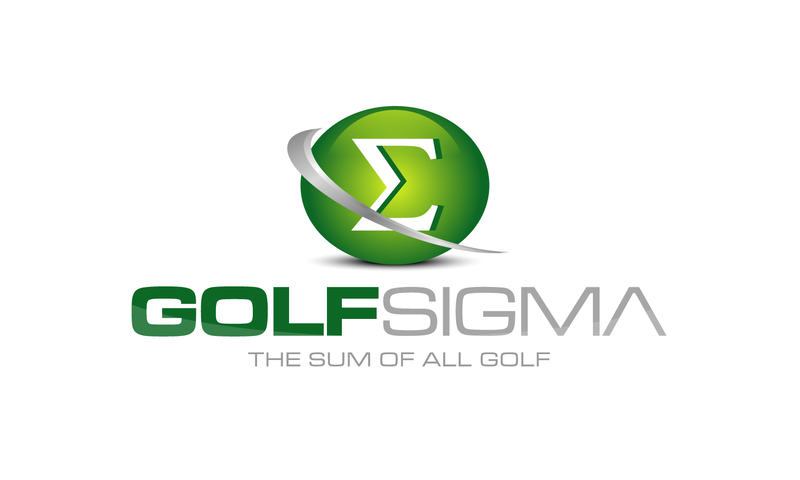 Ah but we all agree at GolfSigma that we will not talk about what we are working on, which is really hard for me. But I will be tight lipped and just tell you that our customer is the golfer and all the things we are working on will make our customer’s experience better. So with that said, please tell your follow golfers about GolfSigma, tell concierges, tell who ever can use our product about us, we appreciate all your support. There is one thing that we can always say and that is we look for new courses to search all the time, if you do not see your favorite course drop us a line and we will see if we can add them. If you’re a course, it’s free; we would love to add you. In the mean time have a happy holiday season and maybe the next post will not be about no news.